Thank You for supporting the Viking Band! Welcome to the Parkview High School Band Booster home page. 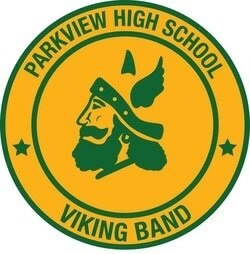 We are a group of parents, grandparents, friends, and neighbors dedicated to supporting the efforts and activities of the Parkview High School bands.